If you're looking for an investment property, this 0.92-acre commercial property might be your best bet. Property is zoned commercial (C1) and is located alongside the road (Highway 89). Although zoned as commercial, owner has an option to build a home as well--duplexes and fourplexes are allowed. 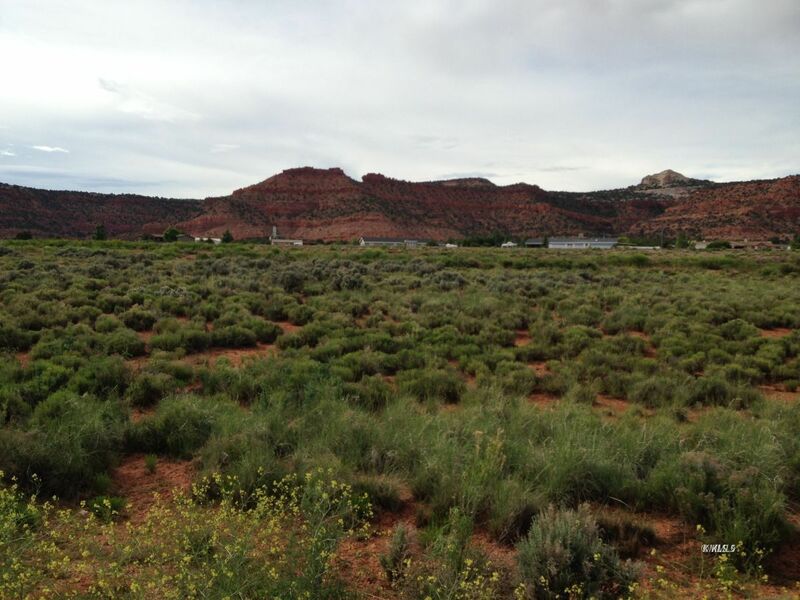 Either way, this property offers magnificent views in all directions, an easy access to the highway, and a strategic location to get to the national parks surrounding the area. Special assessments are already paid. GPS coordinates: 37.02632230 -112.41736360. Buyer to verify all information. Owner/agent.